Cooling oil to remove high-melting components is known as winterizing. Winterizing oils that contain non-triglyceride compounds is frequently called dewaxing. Oils, such as cottonseed, fish, rice bran and partially hydrogenated soybean, contain long-chain or highly saturated fatty acids that, during long-term storage or refrigeration, will make the oil cloudy. To prevent clouding, the high-melting fractions are crystallized by chilling and then separated from the oil through filtration or centrifugation. 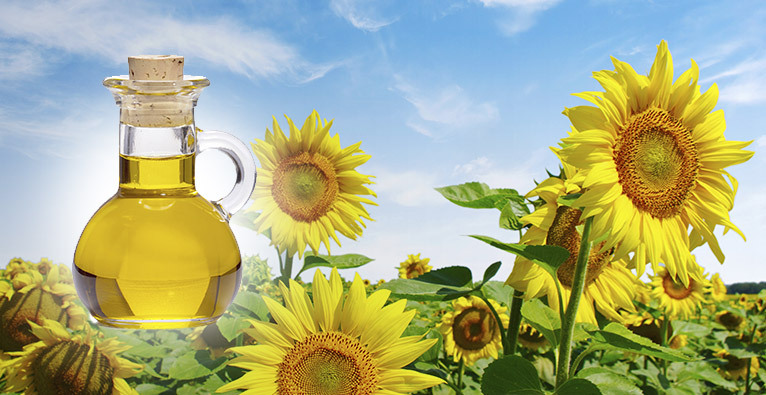 Sunflower, corn, canola and rapeseed oils contain non-triglyceride compounds that create a haze, or wax, in the oil when chilled or stored for long periods. Chilling, followed by filtration or centrifugation, removes these compounds.